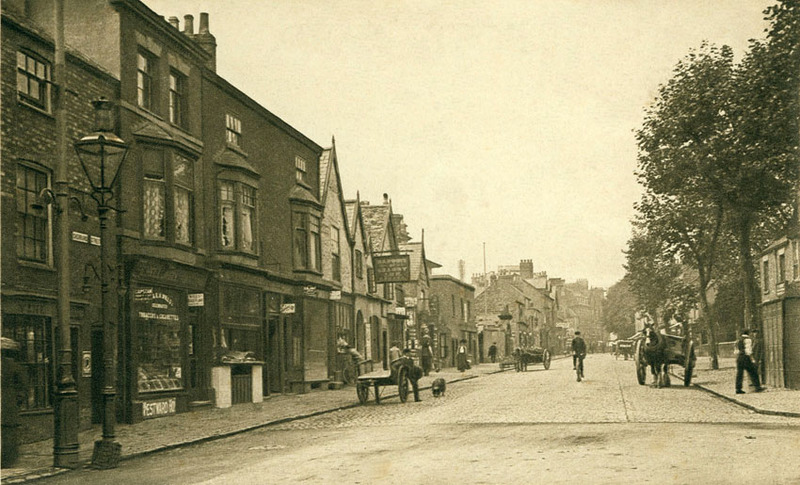 The south-side of Sherrard Street, with the town’s urinal on the far right, and the Granby pub opposite. Sometimes called ‘The Marquis of Granby, it was named after the third Duke of Rutland’s eldest son; a distinguished officer who earned the respect of his soldiers by finding them employment when their service ended. Approx date: 1910. Image ref: MM0211.